Has The CIA Killed Encryption For Mobile, Connected Devices? 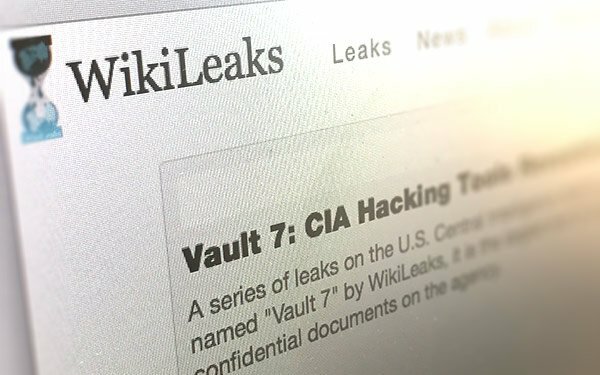 WikiLeaks dumped another batch of classified documents on Tuesday depicting the CIA’s methods for bypassing encrypted mobile devices and applications. Dubbed #Vault7, Tuesday’s leak of thousands of Web pages describes the types of technology the Central Intelligence Agency (CIA) uses to hack targeted citizens and foreign governments. WikiLeaks claims this is the first part of a series of leaks it has titled “Year Zero,” allegedly taken from the CIA’s Center for Cyber Intelligence unit in Langley, Virginia. In what may be the largest CIA breach in history, the Vault7 files describe the software tools the agency uses to break into computers and devices connected to the Internet, including televisions. The leaked documents also reveal that the CIA has developed sophisticated technology for hacking Apple and Android mobile devices, collecting audio and messaging data and bypassing encryption on mobile applications like Signal and Whatsapp. ProtonMail, an end-to-end encrypted email service, has confirmed that none of the Vault7 documents indicate the company's encryption has been compromised. Founded in 2013 after Edward Snowden’s NSA revelations, ProtonMail has since become a popular and secure email service for journalists, activists, dissidents and privacy fans. The core cryptography underlying encrypted services like ProtonMail or What’sApp have not been compromised by intelligence agencies, but the CIA has seemingly disrupted the security of end-user devices.